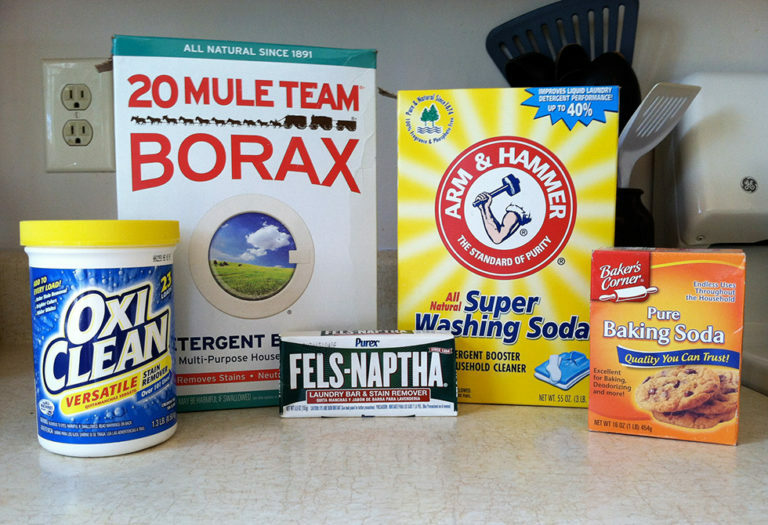 Check out these 15 ways you can utilize Borax below! From playtime to cleaning house, it’ll become a surprise resource for a variety of necessities and fun projects. Grab a box, grab a tutorial, and get started on the adventure by the weekend. 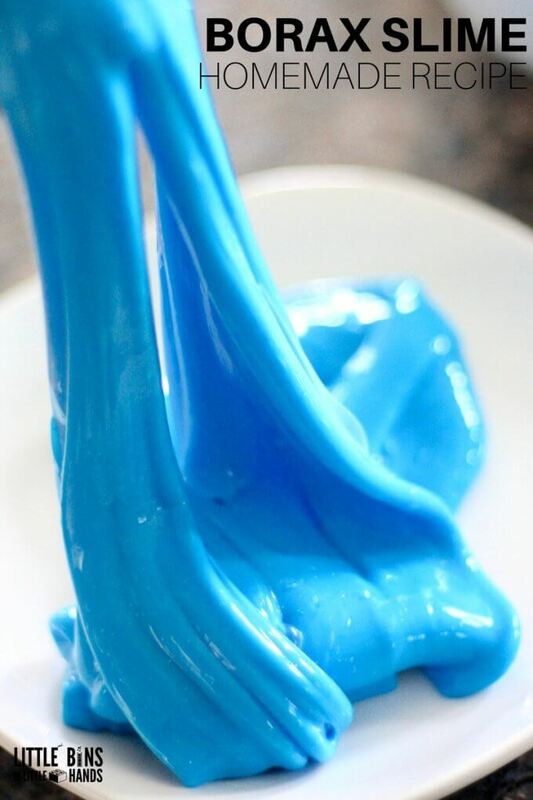 Little Bins for Little Hands shows off how you can easily make slime – all you need is some borax to get yourself started. From cleaning hacks to kid-friendly projects, you’ll continue to be amazing at how this boxed ingredient will be so versatile. And again, this project you can get the little ones involved in. Add some borax to the carpet cleaner and make the job so much easier. 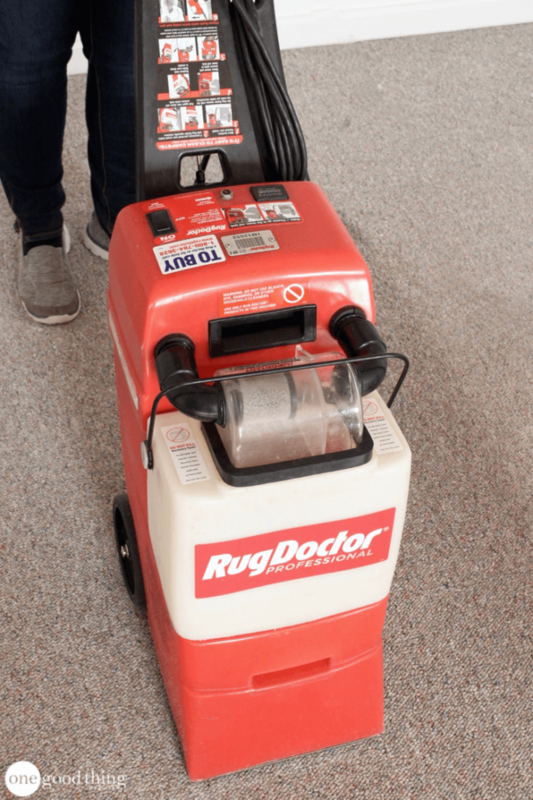 We found this idea by visiting OGT and we can’t wait to try it out this spring when we start cleaning the carpets as part of a quick, home refresher. Your carpets will become a lot more vibrant after the use. 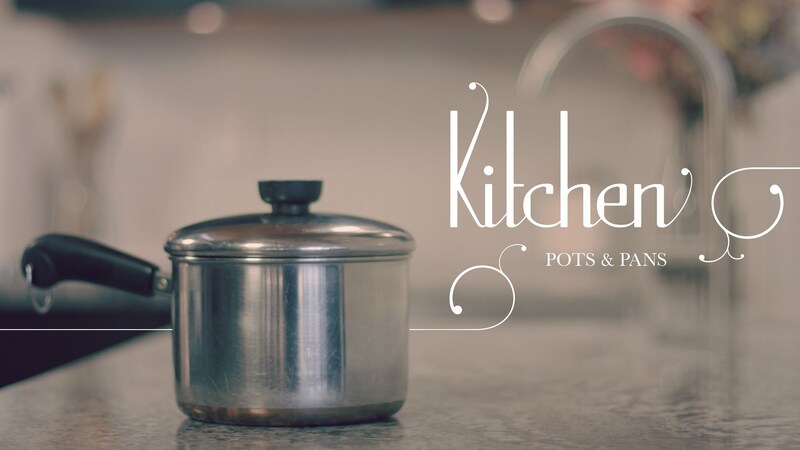 You can watch this YouTube video and learn how to clean your pots and pans a bit more efficiently by adding borax to the chore. It easily helps to removes rust and create a sparkling finish on all your kitchen necessities. It’s an easy tutorial to follow and clean along with. 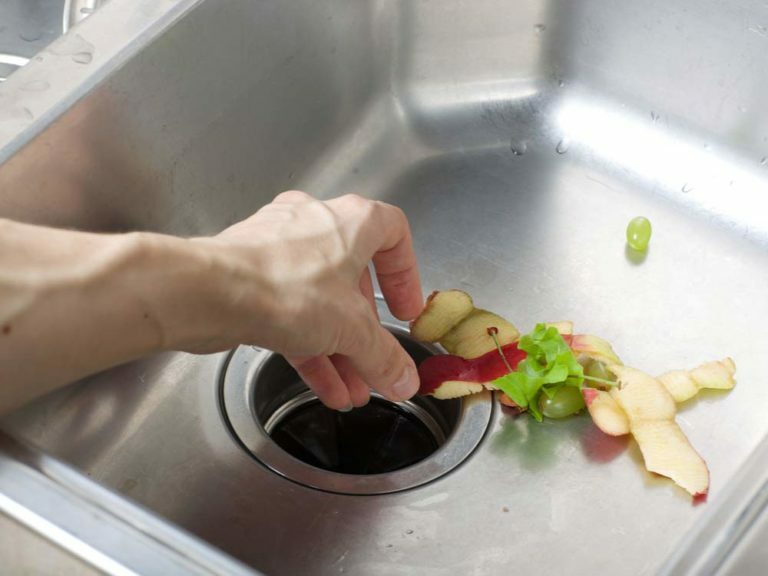 Need a quick refresher for that garbage disposal? You can check out Reader’s Digest and learn how borax can help you sanitize and deodorize. 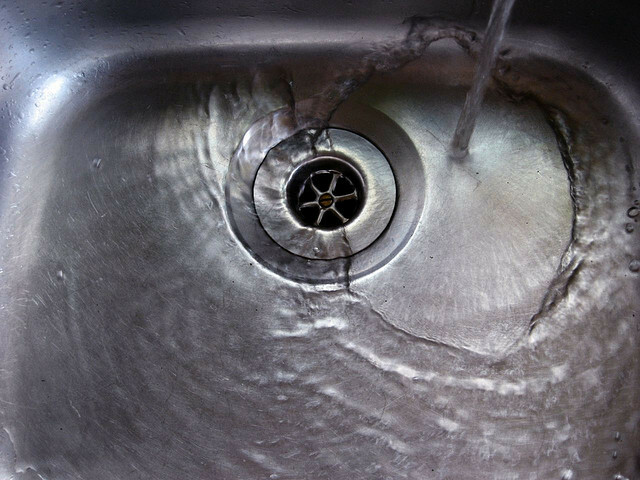 And it can become a apart of your monthly cleaning chores so you never have to deal with smelly sink issues again. Hustle Mom Repeat will teach you how to deodorize your mattresses too. Whether there were some accidents for the kids or you just need to refresh it from all the sweat it accumulates throughout the nights, borax will help you in your task. Take the leap and learn how now! 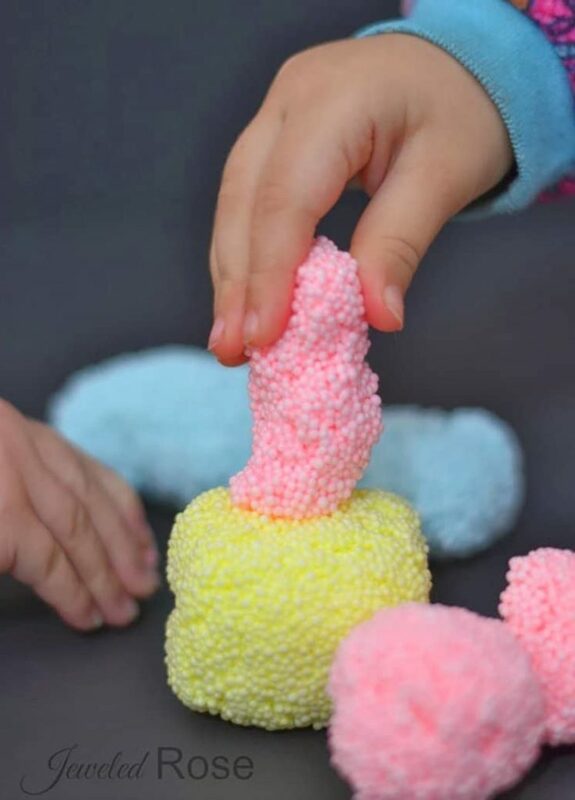 Here’s another kid-friendly project that borax is a key ingredient in. Visit Growing a Jeweled Rose to learn how to make homemade foam. The little ones in the house will love you for this project and the outcome is fun for all! 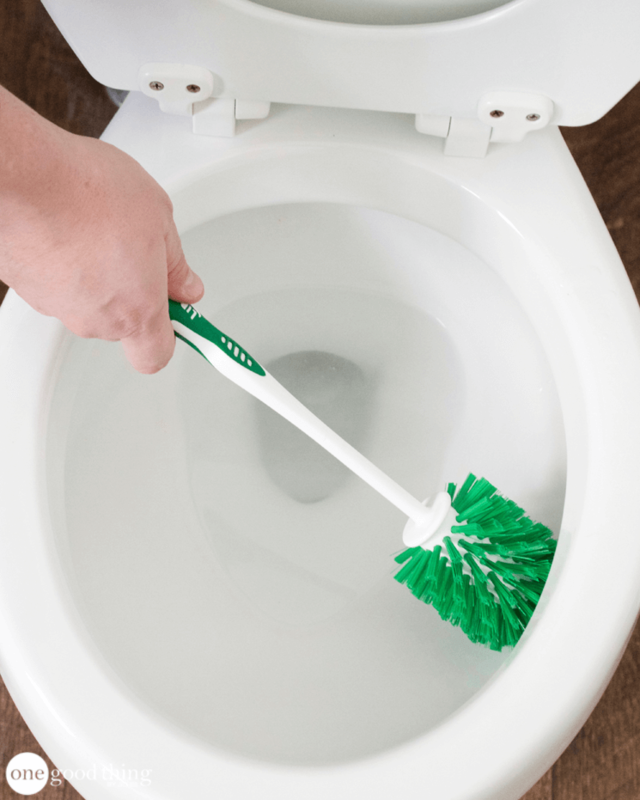 Yes, borax can help you unclog your drains as well. From the kitchen to the bathroom, get the task done with ease. Learn how by visiting Busy Bee Cleaning and checking out the details. 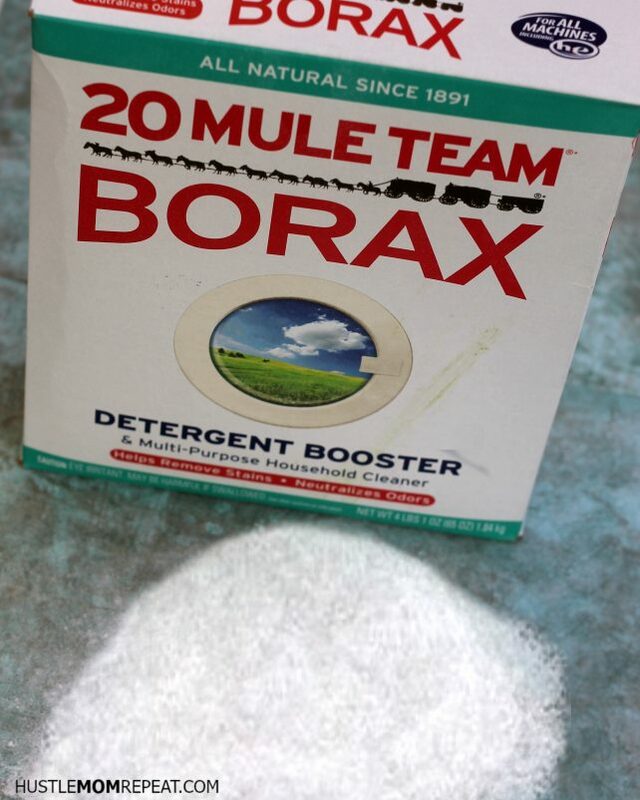 You can even take borax outside to help with your home problems. 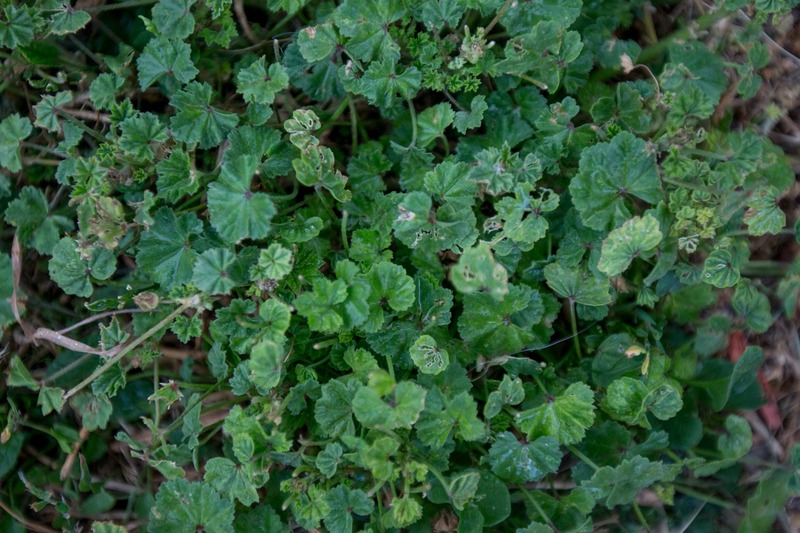 Help tame and kill the weeds in the yard. How? Just visit Hunker and allow them to teach you a bit about it all. Your yard will be crisp and pristine in no time. If you like to make your own products for the house, here’s a great DIY laundry detergent recipe from House Logic. 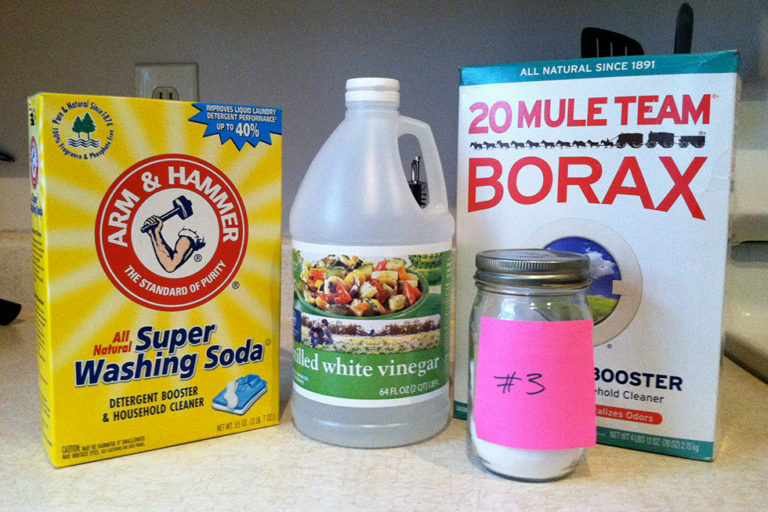 Borax is one of the key ingredients and you can make a lot that can last a while without breaking the bank. Let us know how you like it! Yep, you can make dishwasher detergent too. Again, you’ll visit House Logic and be able to make a large amount without spending too much cash. We love this recipe and have used it several times ourselves. 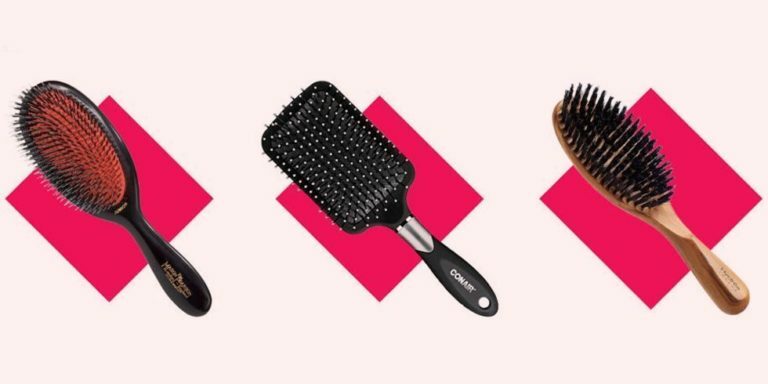 Good Housekeeping gave us the scoop on cleaning up our hairbrushes too – that surprisingly hold a lot of yucky stuff if you don’t keep them cleaned! All you need is a 1/4 cup Borax, dish soap and warm water to get yourself started. And different brushes need different methods so pay attention. 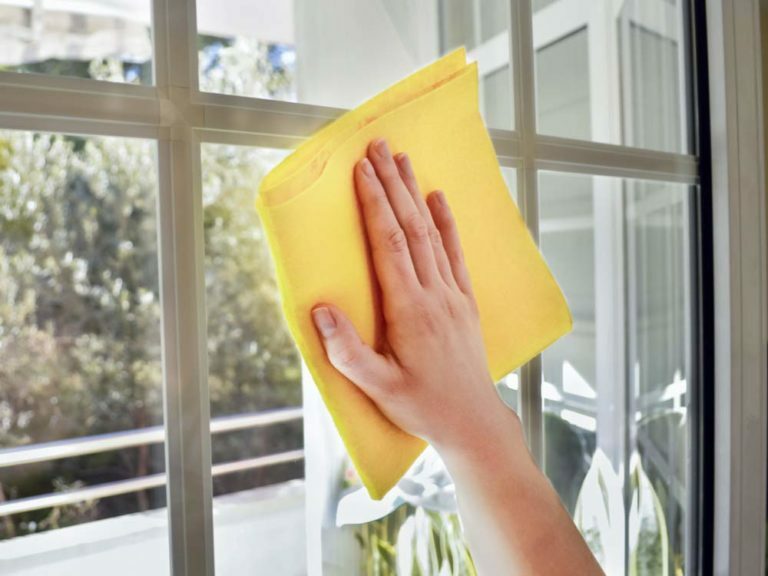 You can even give your windows and mirrors and quick shine with some help from borax. We found out this trick at Reader’s Digest as well. Take the leap and see if you learn anything new. 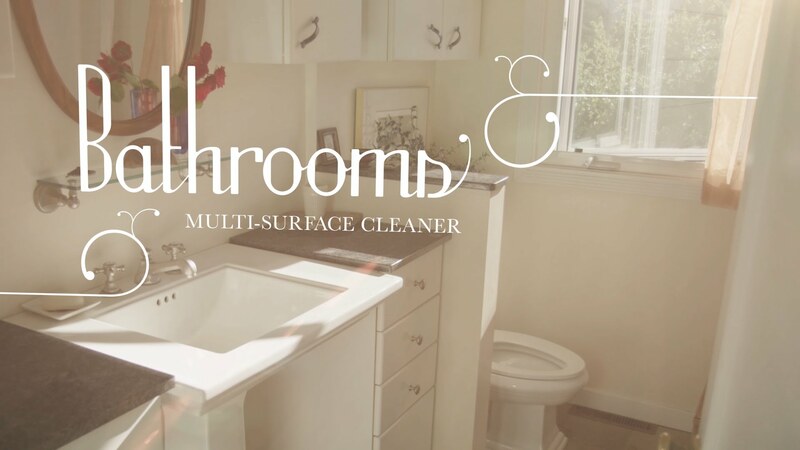 Here’s another great YouTube video that will give you some tips on cleaning your bathroom a bit more efficiently. Again, it’s with the help of a multi-surface cleaner that includes borax in its ingredients list. Clean along with the instruction! 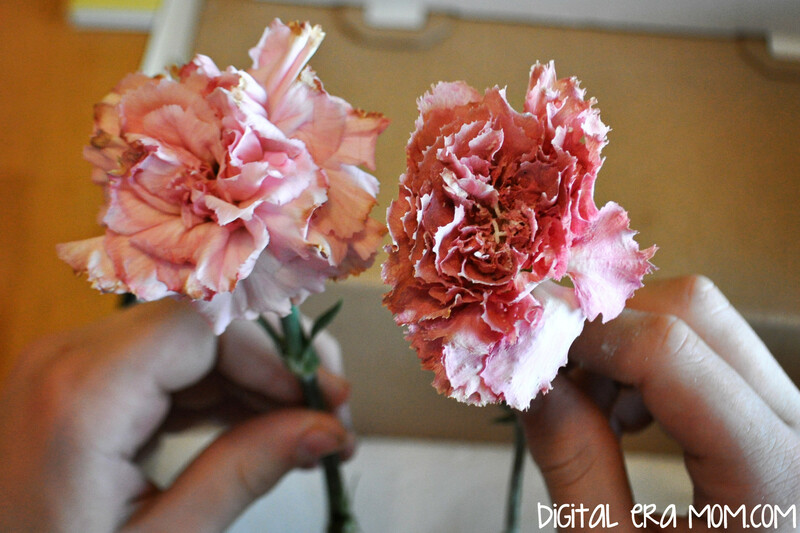 Mama Plus One will show you how to preserve flowers with the help of some borax. Whether it’s for a project or for just sentimental value, you can use this ingredients to help keep the color strong and the petals last longer. Check out how and why after the jump. Finally, keep pests at bay by using a bit of borax. OGT will tell you all about it. From roaches to waterbugs, they’ll want no part of your home with a mixture of it with some sugar. Just lay it out wherever you think the bugs are coming in at.